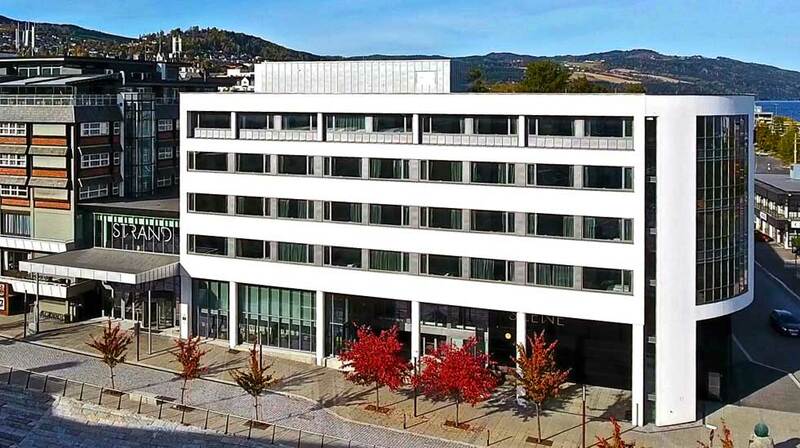 The Quality Hotel Strand is a conference hotel in the centre of Gjøvik with Gjøvik Culture Centre as the closest neighbour. The hotel is a great starting point for exploring the city. The Quality Hotel Strand has nine conference rooms with space for up to 500 people. We have many years' experience of arranging conferences and are here to help both with both the planning and the execution. Our conference facilities can also be used for private functions such as weddings, confirmations and parties. Find out more about our conference facilities. Quality Hotel Strand is cash-free, which ensures added security for our guests and visitors. More information about this can be found under FAQs. The Otium Spa has a pool, sauna, solarium, therapeutic baths and a gym, as well as a great range of treatments . You can find the very latest in skincare and beauty products in our shop, and we also serve light meals and beverages. Find out more about the Otium Spa & Gym. Would you like tips and ideas about what to do during your stay? Then make sure to read our Gjøvik Guide! Bus to Gjøvik Sky station. Airport bus to Gjøvik Sky station. From here, there are coaches to Oslo and several Norwegian cities.